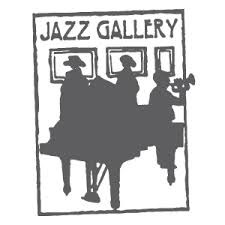 The Jazz Gallery serves as an international cultural center where the youngest generation of emerging professional jazz musicians are nurtured with opportunities to collaborate with their peers, discover and refine their creativity, and perform in front of eager audiences. 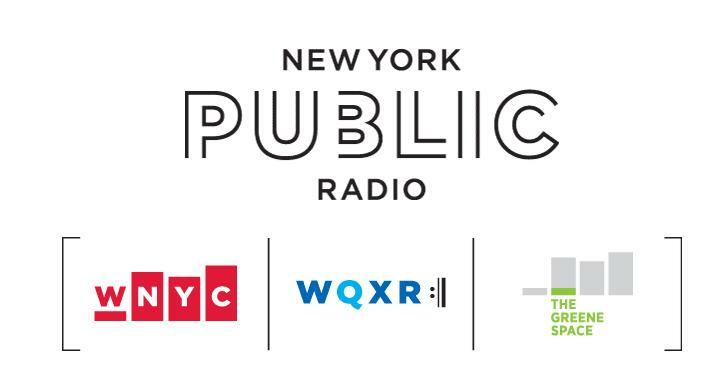 We take pride in our world-renowned reputation as a key player in the NYC jazz community by sustaining a tradition of artistic excellence in jazz and fostering artistic growth, presenting both major and established figures in jazz alongside a younger generation of artists. Since 2002, The Gallery has also been actively engaged in commissioning new work by emerging composers, many of whom have gone on to be recognized with MacArthur Foundation “genius” grants (4), Doris Duke Performing Artist Awards, Grammy Awards and more. 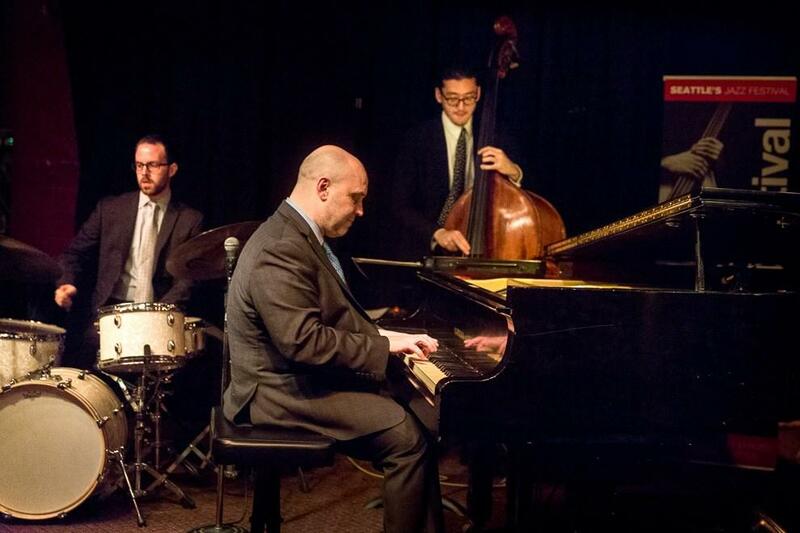 12 Thelonious Monk Competition winners got their start on our stage. 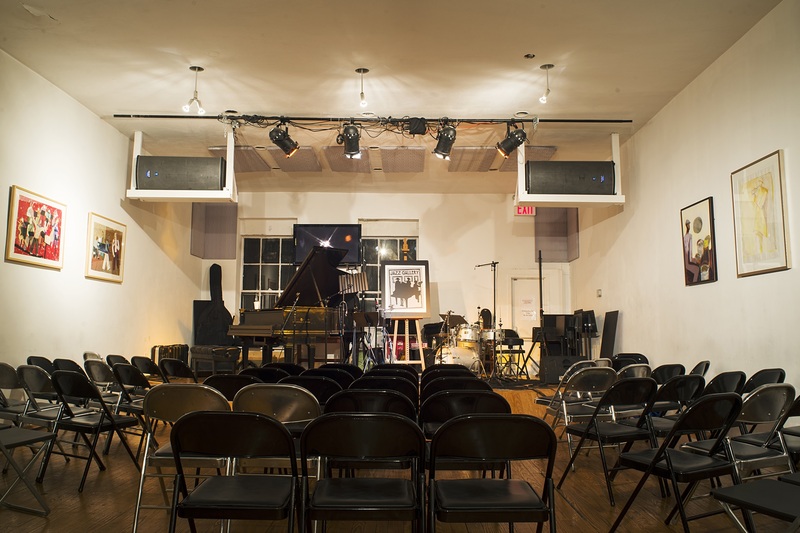 Winner of the 2016, 2014 & 2010 CMA/ASCAP Awards for Adventurous Programming, The Jazz Gallery has garnered a reputation as “the most imaginatively booked jazz club in New York” (NY Times). 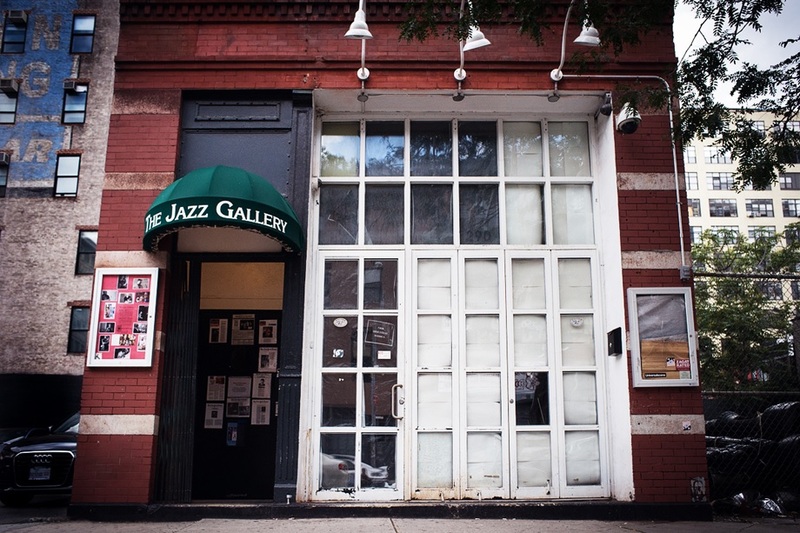 The Jazz Gallery was founded in 1995 by Dale Fitzgerald, vocalist Lezlie Harrison, and renowned jazz trumpeter Roy Hargrove who envisioned a hub and home for the jazz musicians and composers from around the world who come to New York to take part and enhance the city’s vibrant cultural scene. Our current offerings are divided into 4 primary programs: 1) 21st Century Jazz, which showcases both emerging and established artists; 2) Residency Commissions, which support the creation of new works by exciting young composers; 3) our new Mentoring Program, which pairs young musicians with seasoned veterans to gain valuable creative and professional experience; and 4) The Woodshed, which provides free rehearsal space to our city’s jazz artists. 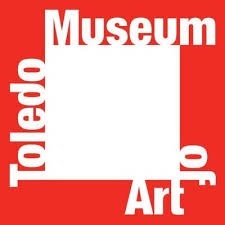 The Jazz Gallery is open 3 nights per week, 50 weeks per year, presenting more than 300 events to an annual audience of 15,000. We plan to expand to more performances to an increased audience this year and beyond. For more background information, or to download our press kit, please click here. 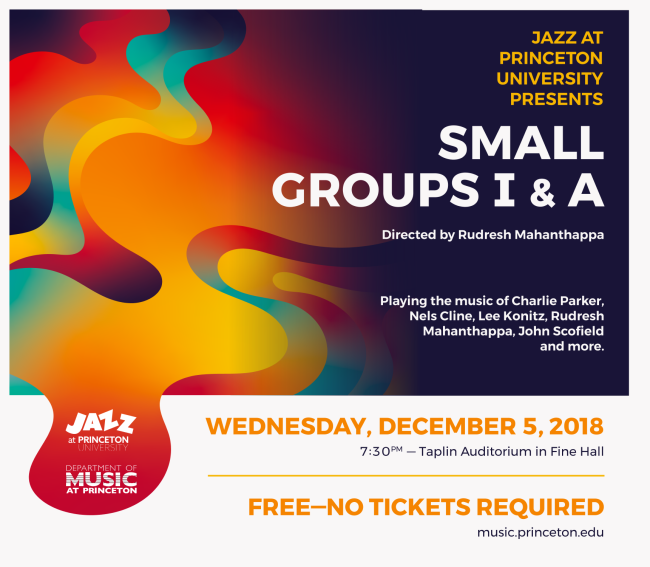 Princeton’s Department of Music is at the epicenter of a musical culture that is broad and deep, reaching from edge to edge of the campus, from the classroom to the concert hall, and from faculty-led groups to those run exclusively by students. There are several levels of involvement that students can have with the Department of Music: Graduate students can earn a Ph.D. in one of the two main areas of our Graduate program – composition or musicology – including opportunities to focus on theory or ethnomusicology. Undergraduate students can major in music, in a program with emphasis on writing music or writing about music. Undergraduates can also earn certificates in the Program in Musical Performance, both as Music Majors and as majors of other departments. Those who do not plan to pursue a degree or certificate in music are of course welcome to take courses with world-renowned composers and music historians, take instrumental or voice lessons in the private studios of top professionals, and audition to perform with our many ensembles: six jazz groups, three choruses, two orchestras, a wind ensemble, an opera theater, a musical comedy troupe, at least a dozen chamber music ensembles, a laptop orchestra, and almost twenty small a cappella singing groups. 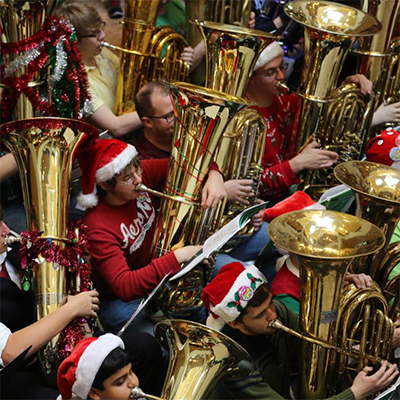 Community members can attend numerous concerts throughout the academic year. 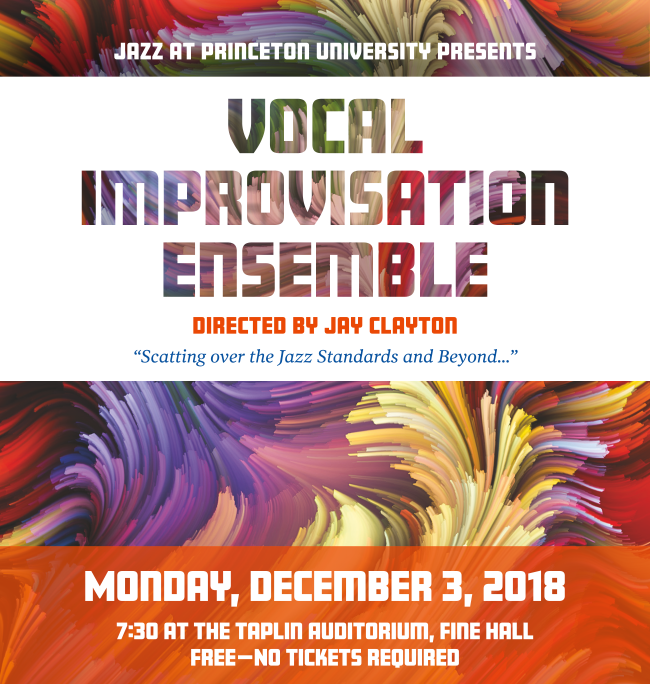 In addition to student performances, world-renowned artists appear on the Princeton University Concerts series; leading performers of contemporary music showcase compositions by faculty and graduate composers through the Princeton Sound Kitchen; Sō Percussion, the Edward T. Cone Artists-in-Residence, perform and engage with the community. 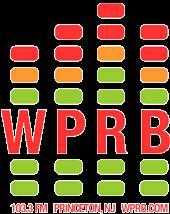 The student-run radio station WPRB: 103.3 FM broadcasts many styles of music, often featuring Princeton student performances. An important feature hard to discern from a list of courses and ensembles is the Music Department’s emphasis on collaboration. 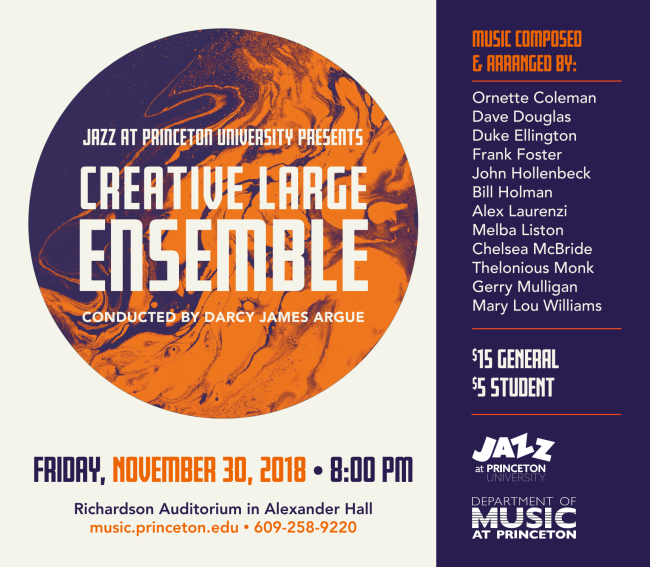 This manifests not only within the department (graduate composers composing for the undergraduate orchestra, graduate musicologists making a performance edition for an undergraduate opera production), but in collaboration with other departments as well. Frequent interdisciplinary collaborators with the music department include students and faculty from Architecture, African American Studies, Computer Science, Irish Studies, and the programs in Theater, Dance, Visual Art, Music Theater, and Creative Writing all housed within the Lewis Center for Arts. Brad Allen Williams has written an apt tribute to the work of recording engineer Rudy Van Gelder and has even included the video interview that I did with Rudy in the early 2000s. By the way, let me put to rest the rumor that Rudy would sometimes change microphones so photographers would not capture what he really used. 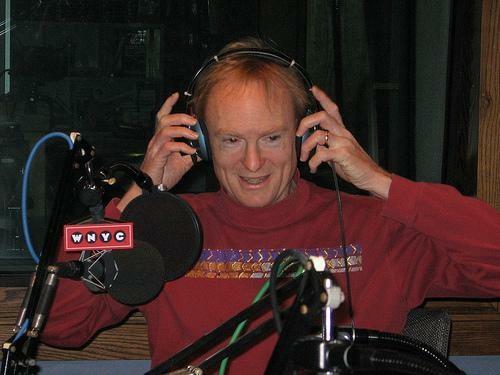 That would have been make work and he was more secretive of his equipment and recording techniques than of his mic choices. Rudy Van Gelder died 25 August, 2016 at the age of 91, having made some of history’s most enduring sound recordings. If you’ve explored the variegated tapestry of 20th century recordings lumped together under the criminally reductionist banner of “jazz,” you probably know the name. 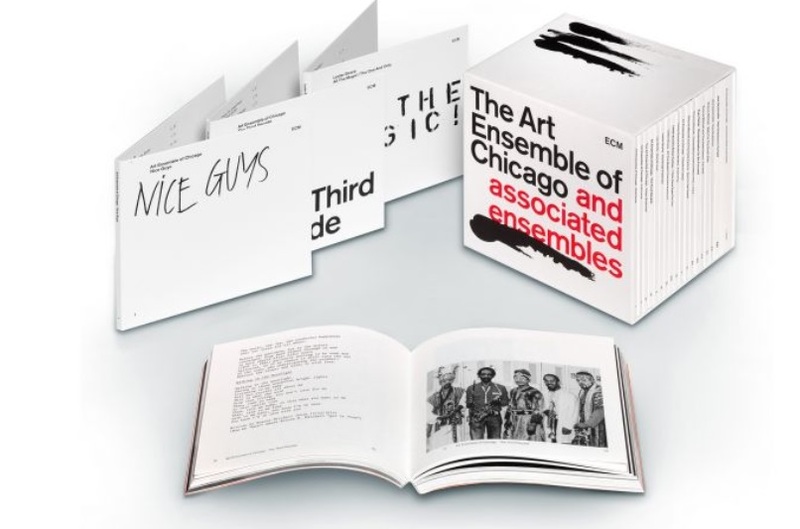 If you’ve dug through crates and slid records out of jackets to look for the distinctive block-letter “RVG” in the dead wax, you understand that a name can be synonymous with an ethos of record-making — one that, when entwined in double helix around a complementary ethos of composing and performing, formed the DNA of some pretty significant recordings. With a tiny sapphire stylus, Rudy Van Gelder scribed a sizable chunk of the Rosetta Stone of American music, translating the genius of artists like Miles Davis, Wayne Shorter, John Coltrane, Lee Morgan, Hank Mobley, and scores of others for the masses. Rudy Van Gelder’s boyhood interests in amateur radio and trumpet naturally evolved into a passion for high fidelity audio. He began recording friends in his parents’ Hackensack home at age 22, and in 1959 (seven years after beginning a fruitful association with Blue Note Records), he quit his day job in optometry and opened a purpose-built studio in Englewood Cliffs, New Jersey. It was here that he recorded seminal works for Prestige, CTI, Verve, and Impulse!, including Coltrane’s landmark A Love Supreme, as well as nearly every classic Blue Note side before 1967. Just perusing through the discography of Van Gelder Studios is enough to induce a headache! Van Gelder recorded his most important 1950s and 1960s work direct to either mono or 2-track stereo tape (or both simultaneously). This technical and aesthetic high-wire act combines tracking and mixing into a simultaneous procedure in which numerous microphones are balanced by the recordist live to tape as the musicians play. To do this successfully, performers and mics must be positioned optimally in the room and equipment must be in impeccable repair and alignment. But most importantly, the recordist has to have it together from the first beat, because with artists of Blakey’s caliber, the very first run-through could be the final take. A sample from Soundfly’s collection of albums touched by the skilled hand of Rudy Van Gelder. There is no “undo.” Any decisions (or non-decisions) are permanent. Equipment failure or human error could mar or render unsalvageable an otherwise brilliant performance. High stakes, immense responsibility, and innumerable pitfalls demand clear judgment, foresight, decisive action, and quick but measured reaction. 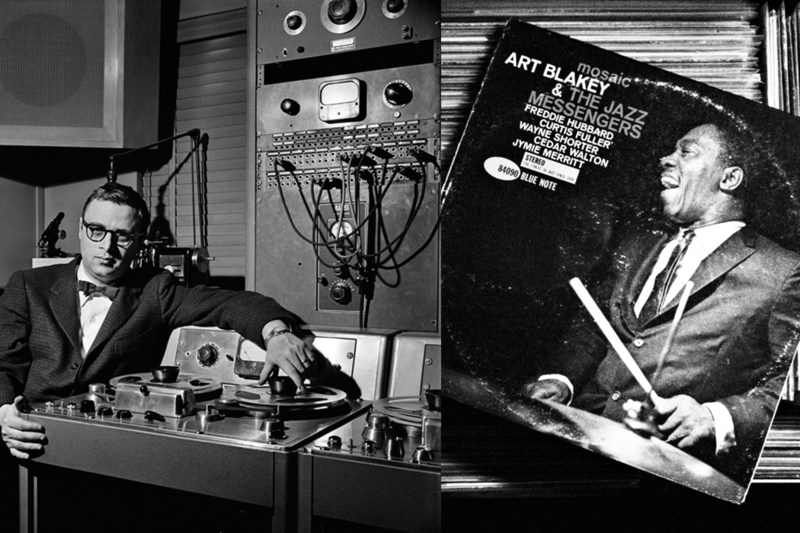 This is how Rudy Van Gelder made records in the 1950s and ‘60s. But despite all of this, the recordings are so engaging, with focus so superbly directed to the artists, that it’s easy to forget that they’re Rudy Van Gelder performances as well. Although the record and mix were complete as soon as the last cymbal decayed, Van Gelder was no Lomax-style documentarian. Like so many of the artists he recorded, Rudy’s work had personality, and his performances were distinctive and individualistic for better or (occasionally) worse. Charles Mingus famously preferred not to record with Van Gelder, alleging that “he tries to change people’s tones… the way he sets [a player] up at the mic, he can change the whole sound.” And although he was famously opaque about technical details, most agree that Van Gelder probably incorporated some then-unconventional techniques, such as DI capture of Hammond organs in combination with microphones on the Leslie speaker, in the case of the wild organist Jimmy Smith. The title of Thelonious Monk’s Hackensack is a reference to RVG’s original home studio where many of Monk’s tracks (including this one) were recorded. These clues suggest that Van Gelder was most likely guided foremost by the goal of achieving good-sounding recordings, as opposed to any preoccupation with literal verisimilitude or procedural dogma. Secretive until the end (there’s an apocryphal legend that Mr. Van Gelder sometimes put up different microphones for photo shoots than he actually used on the sessions), we can only make informed guesses about what Van Gelder actually did. We know there are a lot of Schoeps M221b condensers in the photos (always with the windscreen installed!). There’s a famous shot of him posed in front of two Ampex 300 1/4” tape machines and a mono Altec 4322c limiter. A pair of U47s are in the frame with a pensive John Coltrane in a photo from the Blue Train session. We hear a fair bit of room and spill on the records, suggesting that the musicians were most likely allowed to perform more-or-less together, with minimal isolation — an impression supported by the fact that there are certainly no headphones in any of the session photos. But in the end, these are mostly superficial details of process, and to focus on the technical would be to miss what makes Van Gelder’s work great. So immediate are the recordings that even the occasional defects — the clipping distortion on the bass drum of an enthusiastic Idris Muhammad (née Leo Morris) during the breaks of Reuben Wilson’s original 1969 recording of “Hot Rod,” for instance — seem to become powerful signifiers of the moment and its authenticity. And when the flaws in your work become features, you are unquestionably an artist. For a deeper look into Van Gelder’s mind, check out this interview with producer Michael Cuscuna. See the full SOUNDFLY article here . 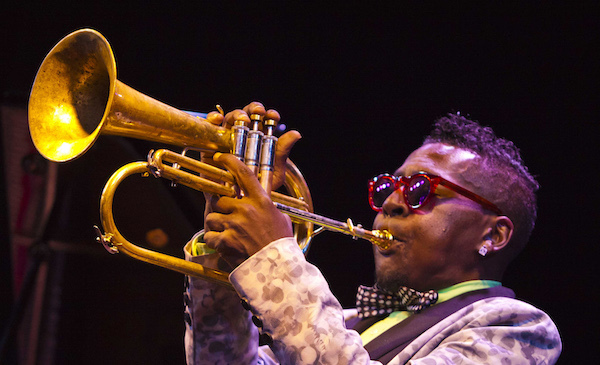 Trumpeter Roy Hargrove died on Nov. 2 in New York City, according to a statement released by his manager, Larry Clothier. The cause was cardiac arrest, related to a longtime fight with kidney disease. He had been hospitalized due to kidney problems. Hargrove was 49. A versatile jazz musician who was equally at home in the worlds of bebop, Latin jazz, r&b and hip-hop, Hargrove won two Grammy awards. He won a 2002 Grammy in the category Best Jazz Instrumental Album for Directions In Music: Live At Massey Hall, featuring a band he led with pianist Herbie Hancock and saxophonist Michael Brecker. He won a 1998 Grammy in the category Best Latin Jazz Performance for Habana, recorded with his band Crisol. Hargrove topped the category Rising Star–Trumpet in the DownBeat Critics Poll in 1991, 1992 and 1993. On his 2003 album Hard Groove, recorded with his band The RH Factor, Hargrove blended jazz with r&b and hip-hop, recruiting as collaborators Erykah Badu, Common, D’Angelo, Mark Cary, Karl Denson and others. Hargrove played on D’Angelo’s iconic 2000 album, Voodoo, and the same year, he contributed to Common’s album Like Water For Chocolate. Roy Anthony Hargrove was born Oct. 16, 1969, in Waco, Texas. He attended Booker T. Washington High School for the Performing and Visual Arts in Dallas, and later studied at Berklee College of Music in Boston and The New School in New York. His long list of collaborators includes Shirley Horn, Sonny Rollins, Roy Haynes, Johnny O’Neal, Bobby Watson, Joshua Redman, Branford Marsalis, Macy Gray, Marcus Miller, Carl Allen, Steve Coleman and Antonio Hart. In a cover story for the March 2006 issue of DownBeat, Hargrove talked to journalist Jennifer Odell about playing music that blended genres: “It’s the same thing I used to see when I was going to Berklee. 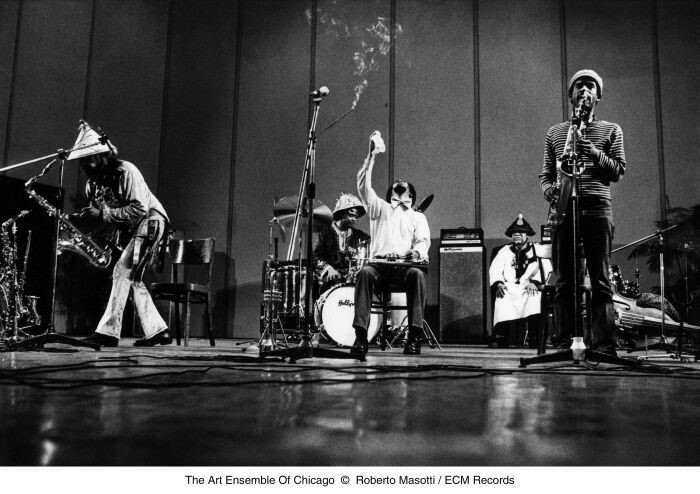 The jazz guys would be like, ‘The funk cats don’t know tradition, don’t know how to play, don’t know any harmony.’ And then the funk cats would be like, ‘You guys are too heady, never play the groove, play too many notes.’ But there’s a middle ground there, and it’s about understanding a style. As news of Hargrove’s death spread, many musicians paid tribute to him. Jazz educator Bart Marantz, who taught Hargrove as a teenager, shared his memories of the musician in a DownBeat story posted Nov. 3. DownBeat is an American magazine devoted to “jazz, blues and beyond”, the last word indicating its expansion beyond the jazz realm which it covered exclusively in previous years. The publication was established in 1934 in Chicago, Illinois. It is named after the “downbeat” in music, also called “beat one”, or the first beat of a musical measure. DownBeat publishes results of annual surveys of both its readers and critics in a variety of categories. The DownBeat Jazz Hall of Fame includes winners from both the readers’ and critics’ poll. The results of the readers’ poll are published in the December issue, those of the critics’ poll in the August issue. 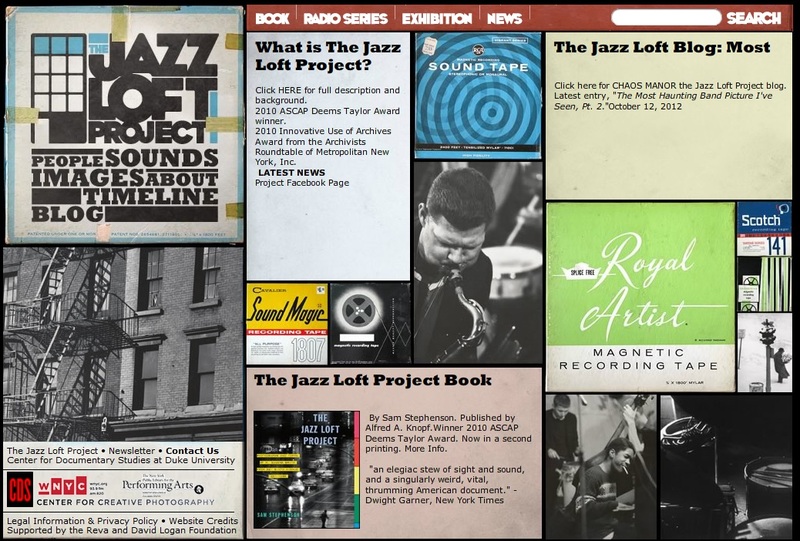 Popular features of DownBeat magazine include its “Reviews” section where jazz critics, using a ‘1-Star to 5-Star’ maximum rating system, rate the latest musical recordings, vintage recordings, and books; articles on individual musicians and music forms; and its famous “Blindfold Test” column, in a which a musician listens to records by other artists, tries to guess who they are, and rates them using the 5-star maximum rating system. 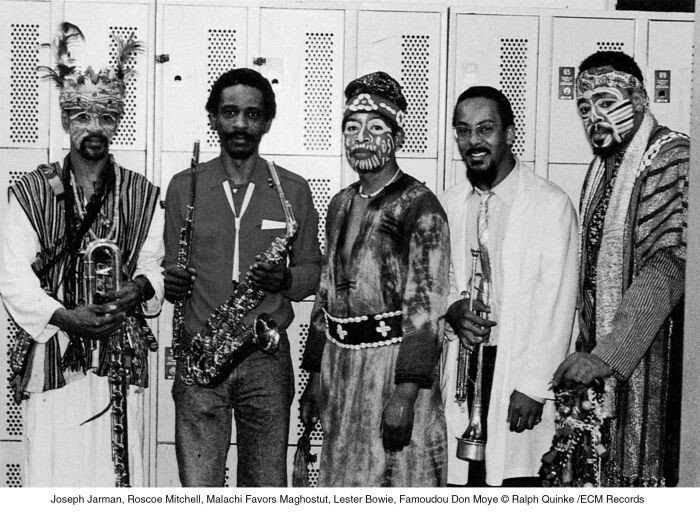 In April 1979, DownBeat went to a monthly schedule for the first time since 1939. The composer and trumpeter Nate Wooley’s taste in experimental music is wide-ranging. He likes brash fields of finely textured noise, as well as contemplative pieces generously dotted with silence. He has played jazz. He has played classical. And he particularly relishes the zone where no one is sorting music into any categories at all. He’s also a devoted citizen of the artistic ecosystem, organizing a database of recorded American music, running a record label, editing an online journal about avant-garde sounds — and conceiving For/With, a mini-festival that had its second annual run at Issue Project Room in Brooklyn on Wednesday and Thursday. There’s consistency in Mr. Wooley’s commitments: The inaugural festival last year included works by Christian Wolff, Michael Pisaro, Ashley Fure and Annea Lockwood; this year, there were more pieces by Ms. Fure and Ms. Lockwood, designed with Mr. Wooley in mind. Anyone who attended the New York Philharmonic’s opening this season could have identified elements from Filament, which Jaap van Zweden conducted on that program, in A Library on Lightning at Issue Project Room. A Library is no simple reduction of Filament, as the trio actually had its premiere first, in April this year. At Issue Project Room, without the orchestra or the whispery, roving chorus heard at David Geffen Hall, it was easier to appreciate some of Mr. Lopez’s delicate, near-the-bridge playing. The intimacy of the Brooklyn space didn’t sap any of Ms. Fure’s intensity, either: The final buzzing chords hit with extraordinary force. Ms. Lockwood’s music was heard on both evenings. Her 1998 piece Immersion was performed on Wednesday by the percussion duo of Frank Cassara and Dominic Donato. The work’s most compelling stretches were achieved by Ms. Lockwood’s use of a cylindrical container placed atop a marimba. One musician drew a mallet around the cylinder’s circumference, while the other gently thrummed the edges of the bars underneath, producing slight, dreamy dissonances. Mr. Wooley’s interpretive powers were brought into even clearer focus by Red Autumn Gold, a work written by the trumpet virtuoso (and 2013 Pulitzer Prize finalist) Wadada Leo Smith and played twice during For/With. Mr. Wooley’s solo rendition opened the festival on Wednesday. 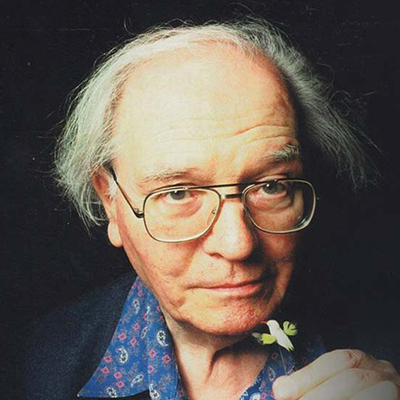 Using polyphonic extended techniques, he made multiple droning lines drift apart and then return to states of equilibrium. Pauses in the music brought shifts toward brief flurries of notes that sounded like descendants of bebop phrasing. At the end of the festival, Mr. Smith appeared with Mr. Wooley for another take on the piece, in which Mr. Wooley often ceded the foreground. (A startling opening note from Mr. Smith showed that his clarion ferocity is still in enviable shape.) Yet it was still very much a duet. Over a quarter-hour, a fine balance emerged between Mr. Smith’s brightly pealing sound and the mellower roughness of Mr. Wooley.